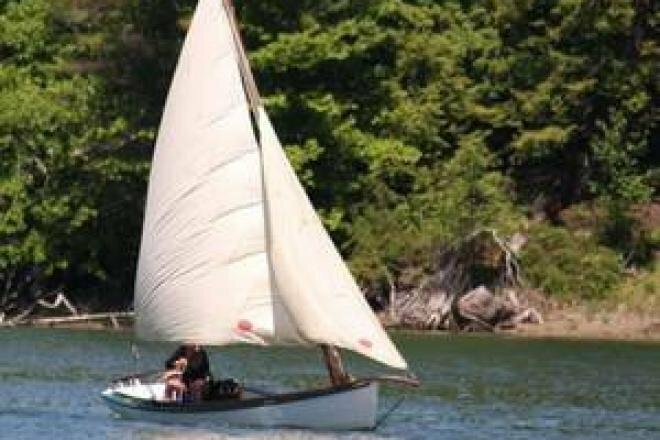 Boat is located in Falmouth,ME.Please contact the owner @ 978-417-9785 or gaypearson@aol.com...She was restored in 2015 by Thomas Gregory of Freeport. 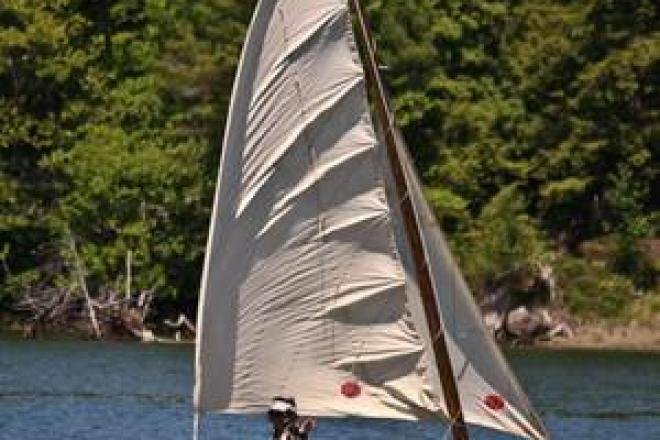 I have full lists of repairs and prices.She appeared in the relaunch section of the July/August 2016 issue of Wooden Boat.No motor, but a carved out space for one. 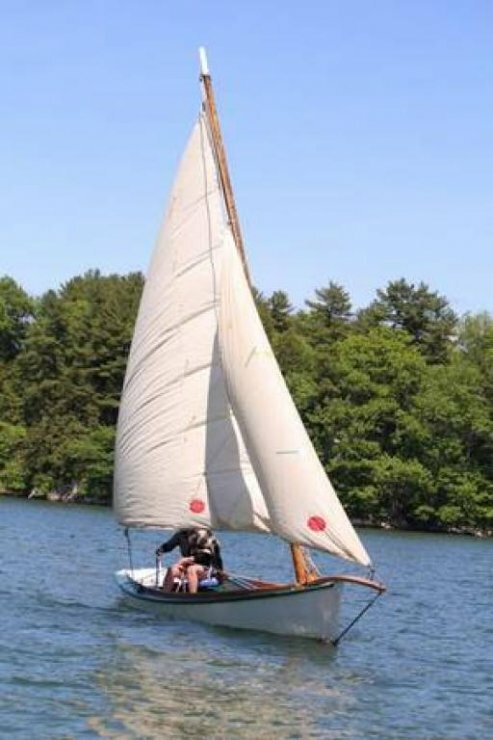 Only one of the 2 oars is the original .Ive invested close to $20,000 in the 10 years I have owned her, and have saved all the research material I collected at the time.Mast is raked.